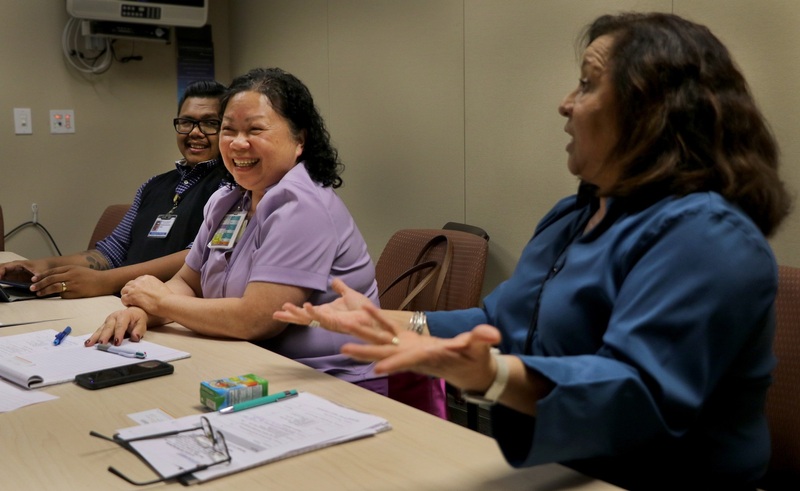 Well-run meetings keep members of unit-based teams connected. Employees, managers and physicians can share information and solve problems face to face. Poorly planned or badly run meetings, on the other hand, waste participants' time and lead to frustration and cynicism. This guide will help you plan and conduct meetings that build teamwork and help your UBT make improvements that benefit our members and patients. Tools to help prepare ahead of time. Materials to use when your team gets together. Poster: Action Item List Take action to keep track of your next steps. Additional resources for special types of meetings and circumstances. What to Do When a Team Is Stuck Get creative. Move forward. How to Have a Healthy Meeting Tips for an effective and well-attended meeting.